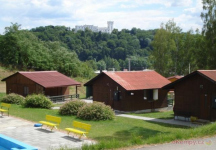 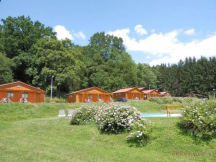 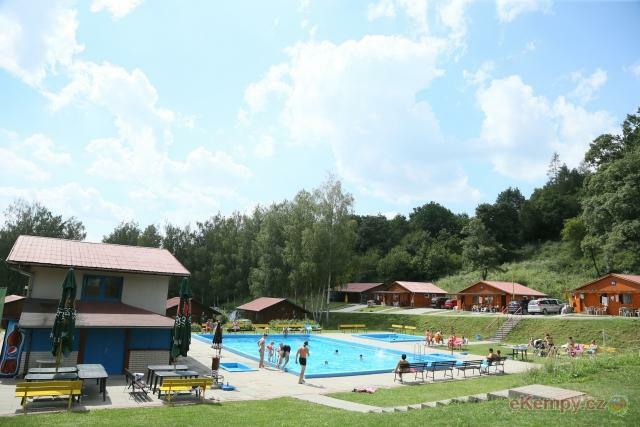 Eurocamping Bojkovice - Bojkovice, Uherské Hradiště | Camping is situated on foothills of Bílé Karpaty Mountains with many.. 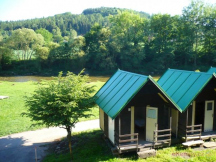 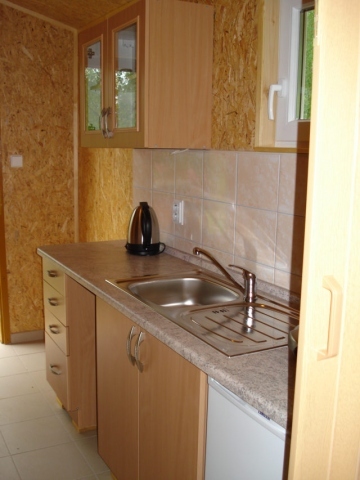 Camping is situated on foothills of Bílé Karpaty Mountains with many well-marked trails for hiking and cycling. 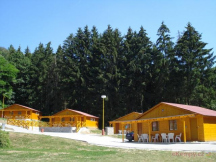 Clay tennis courts are 1 km far from the camping, hippodrome (also for beginners) 3km. 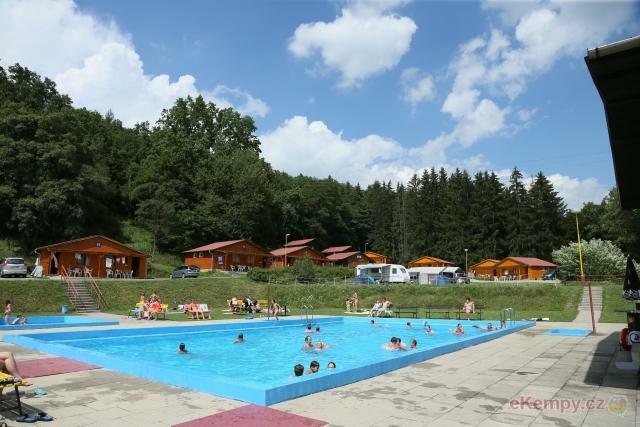 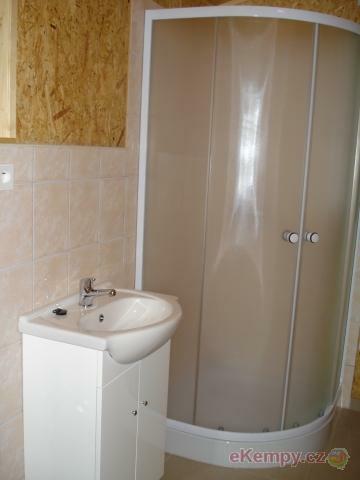 There is a swimming pool (20x10m) and children paddling pool at your disposal for free in the camping.